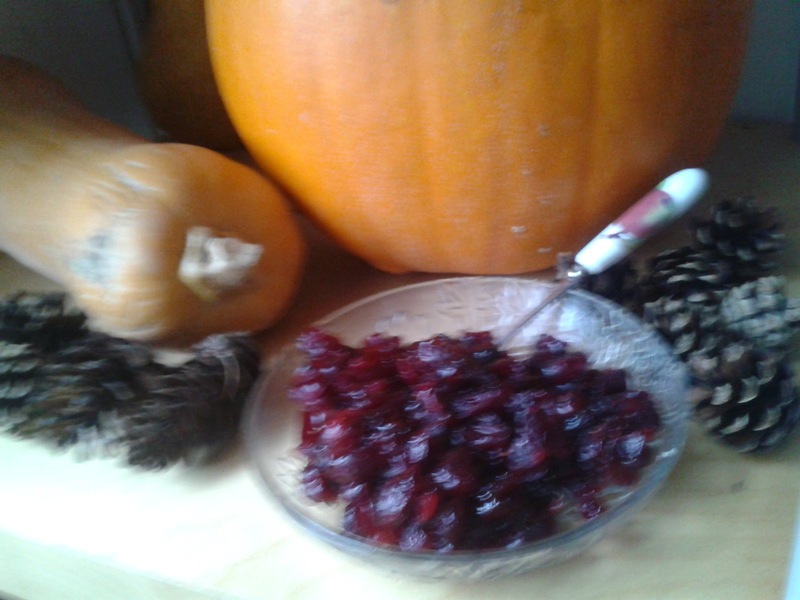 The first step of this cranberry sauce recipe is soaking the dried cranberries in Orange juice. Do this for as long as possible. This stage dehydrate the fruit and makes it nice and plump. Next melt the butter and mixed spice in the pan. Add the cranberries, and warm through. Once they are hot deglaze the pan with your port. Turn the temperature right down, and allow the mix to thicken and get a bit sticky. 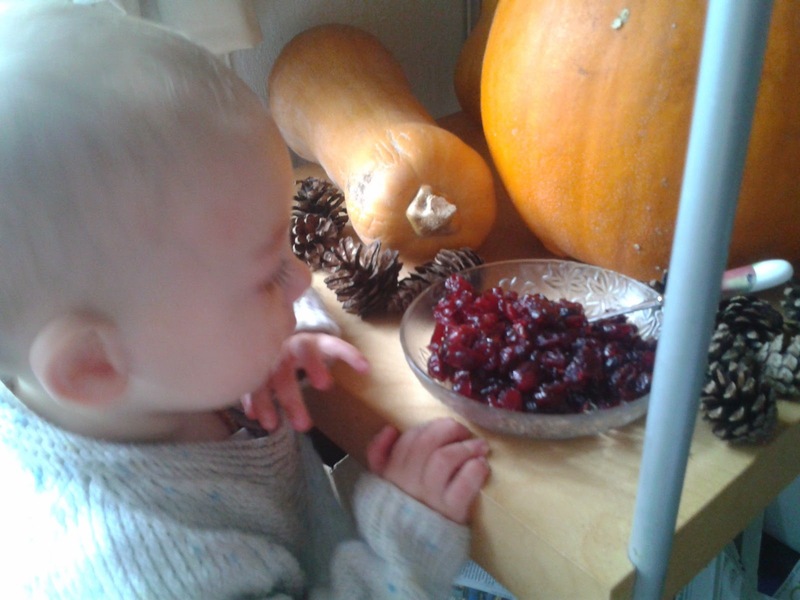 If you bought unsweetened cranberries, now is the time to add your sugar. 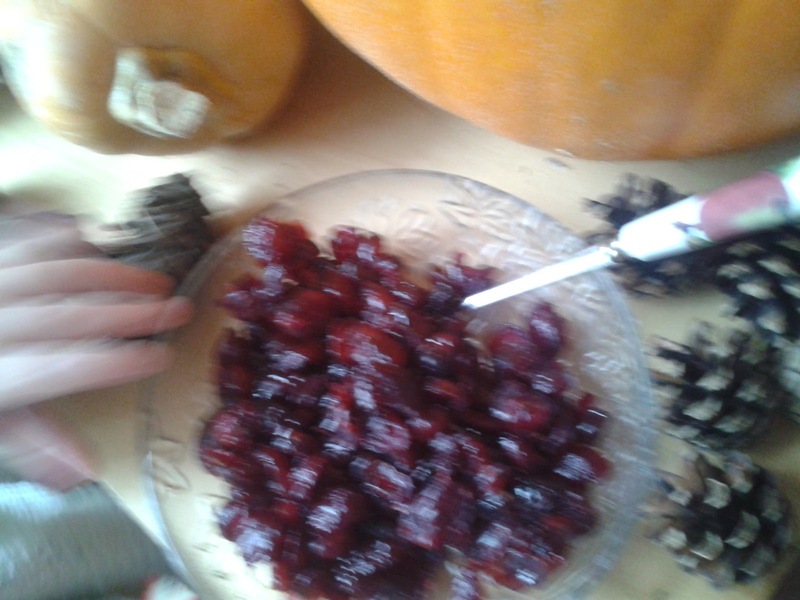 Once finished your cranberry sauce will look kind of like a chutney, dried cranberries hold their shape really well. 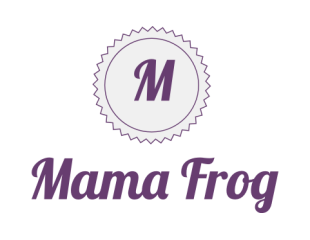 Your sauce will last at least two weeks in the fridge, making it perfect for Christmas day and all the cold cuts that follow. This cranberry sauce also makes wickedly good brie toasties. If you want to make a larger portion, this sauce will also freeze. Just scale up the ingredients.